Dr. Robert R. Redfield’s salary is being reduced following reports that he was being paid more than the Health and Human Services secretary, the head of the Food and Drug Administration and the director of the National Institutes of Health. 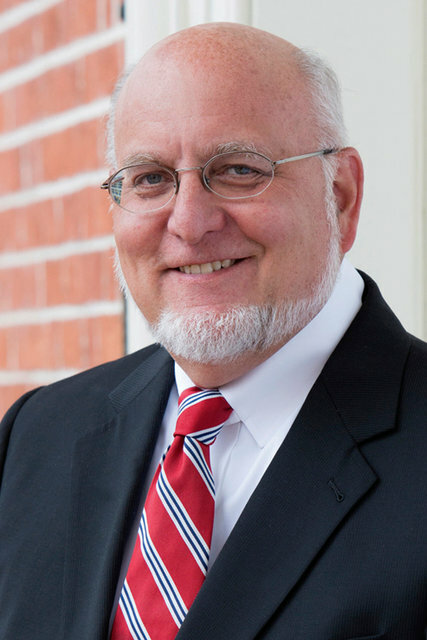 The government will lower the $375,000 salary of the new director of the Centers for Disease Control and Prevention, Dr. Robert R. Redfield, after reports that he was being paid considerably more than previous directors, the Department of Health and Human Services confirmed on Monday, though it declined to say what his new pay will be. Dr. Redfield, who became the C.D.C. director in March, had been given the higher salary under a provision called Title 42. It was created by Congress to allow federal agencies to offer compensation that is competitive with the private sector in order to attract top-notch scientists with expertise that the departments would not otherwise have. News reports of his earnings sparked complaints from Senate Democrats and watchdog groups. Title 42 was not used for Dr. Redfield’s predecessor, Dr. Brenda Fitzgerald, an obstetrician-gynecologist, who was paid $197,300 a year until she resigned in January, or for her predecessor, Dr. Thomas R. Frieden, an infectious disease specialist and the former health commissioner of New York City, whose salary was $219,700. Dr. Redfield, an H.I.V./AIDS researcher at the University of Maryland School of Medicine and co-founder of its Institute of Human Virology, was also being paid more than his boss, Alex M. Azar II, the H.H.S. secretary; Dr. Scott Gottlieb, head of the Food and Drug Administration; and Dr. Francis Collins, director of the National Institutes of Health. Each of those political appointees is paid less than $200,000 a year, and Dr. Gottlieb and Mr. Azar took much larger pay cuts in their government jobs than did Dr. Redfield, who reported $757,100 in salary and bonuses from the University of Maryland Department of Medicine for 2017 through mid-March of 2018.
domains: Who Is Neri Oxman?